From the offset Pentland is an integral part of the wider project team and we have the clients interests at the forefront of everything we do. We believe in an intelligence led approach with regular client contact and weekly project updates. Understanding politics and the key decision makers is Pentland’s core strength. 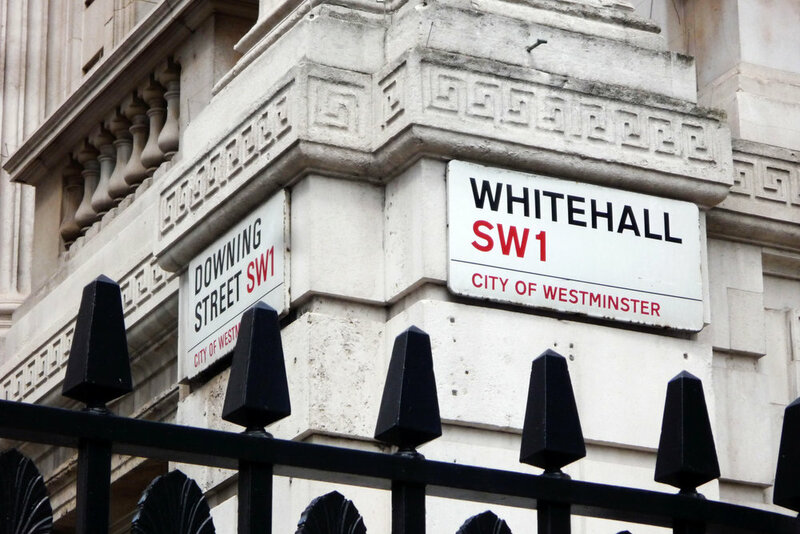 Every consultant at Pentland is political that spans all political parties; this helps form the basis of our political know how and in turn deliver results for our clients.